are you planning on assembling & selling these OR will we always have to build our own? 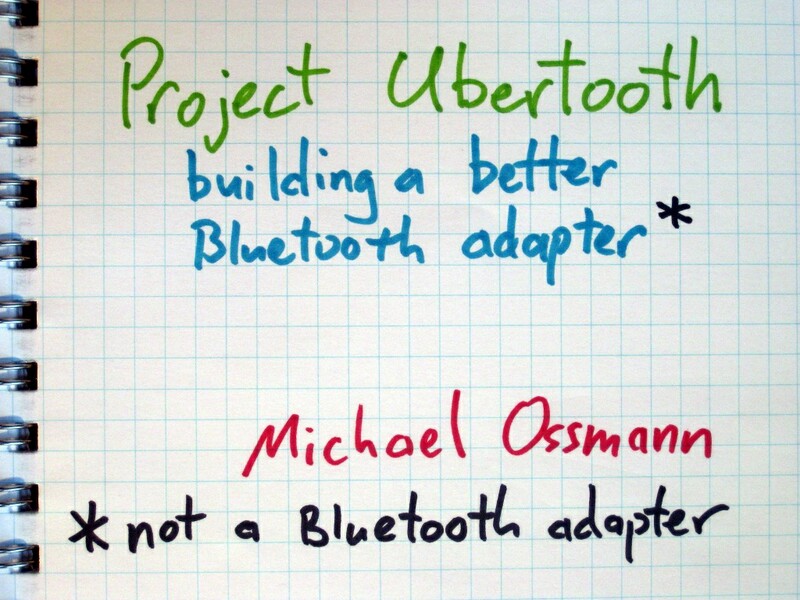 You can purchase an assembled Ubertooth One by making a pledge on Kickstarter. I'm also getting more manufactured to sell through other channels soon after the Kickstarter rewards are fulfilled. I just watched the Hak5 episode and I see that I have missed Kickstarter pledge period. Is there another way to order one of the boards? Just wanted to drop a line to another Colorado Open Source developer. I run Gadget Factory and I'm based out of Westminster, Colorado. 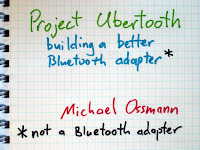 Congrats on the successful project and getting funding on kickstarter. Thanks, Jack! I'm a fan of your work too. It's a very easy on the eyes which makes it much more pleasant for me to come here and visit more often. Did you hire out a developer to create your theme? Outstanding work!